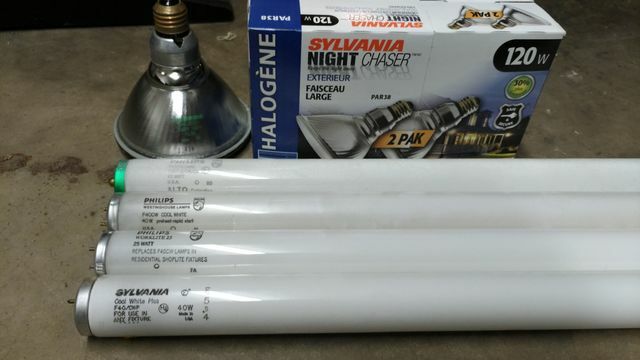 Got these by fixing lights (with lamps on hand). All lamps work. Philips/Westinghouse F40CW (unknown due to datecode seen top part; 5L??). Yep I knew all that, the Philps/Westinghouse is May 1984.